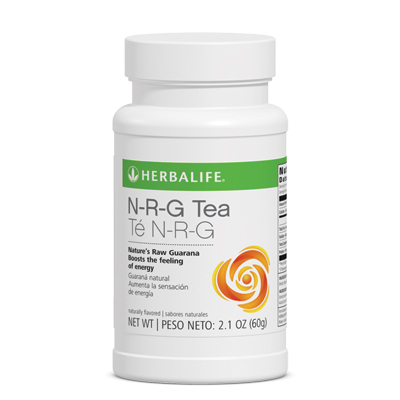 Get recharged with this uplifting tea blend of guarana, orange pekoe and lemon peel. Caffeine increases mental alertness and provides a gentle pick-me-up. For optimum experience, mix a little less than ½ teaspoon with 8 ounces of water. 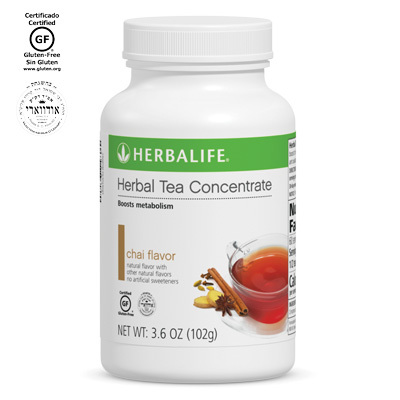 This uplifting instant tea contains caffeine from guarana and orange pekoe which reduces fatigue and increases focus. Mix a little less than ½ teaspoon with 8 fl. oz. of hot or cold water.